All dates are officially on sale for the DNA World Tour! Don't wait... Get your tickets before they’re sold out! 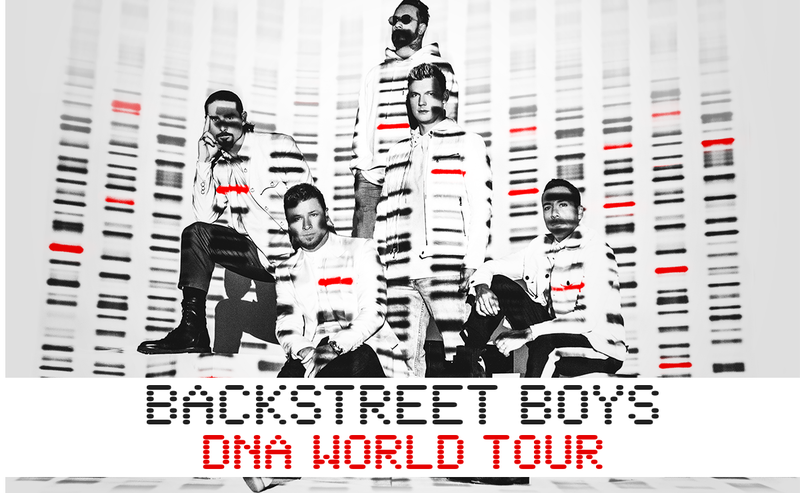 DON'T MISS BSB ON THEIR largest TOUR IN 18 YEARS! Due to popular demand, a second London date has been added!